When you’re planning to relocate your home or business in the Downers Grove area, it’s important to select a moving company with the experience and expertise necessary for a successful move. 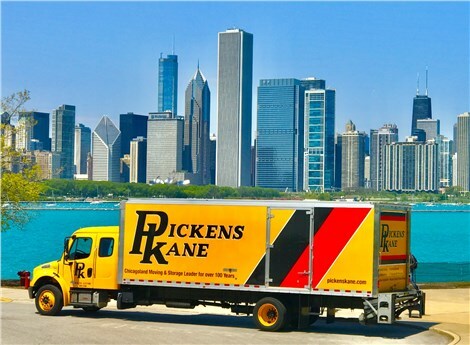 At Pickens-Kane, our roots date back to 1914, and our Downers Grove movers can securely transport your household or commercial belongings quickly and efficiently—anywhere in the world. 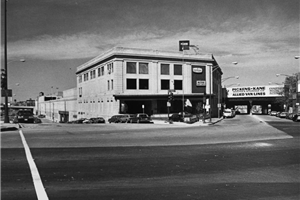 Relocating your home or business in the Downers Grove area can be as complex as a long-distance move. As a premier Downers Grove local moving company, our experienced teams have the capability to provide you with an economic, secure relocation—even if your destination is right around the corner! As a charter member of the Allied Worldwide network of moving companies, Downers Grove residential moving is made simple with Pickens-Kane! With the help of a talented moving consultant to assist with every detail of your move, you’ll never be alone throughout any portion of your relocation, no matter where your journey takes your family. With narrow hallways and tight stairwells, Downers Grove apartment moving can be a complex endeavor. At Pickens-Kane, our experienced apartment movers provide a variety of services to ensure that your apartment and belongings are packed and moved without a scratch. From doorway and carpet protection to stretch wrapping of upholstered furniture, you can rest assure that your items will arrive at your new destination safely and on time. Whether you’re in need of residential moving and storage solutions for your household belongings or commercial storage for office furniture, fixtures, and equipment, Pickens-Kane has premium storage options to suit any need. With more than one million square feet of climate-controlled storage space in our secure warehouse, we are unmatched in the diversity and quality of our Downers Grove storage services. Are you ready to get started on your upcoming relocation with the assistance of the experienced Chicago movers at Pickens-Kane? To learn more about our moving services, give us a call today, or fill out our simple online quote form now to request an estimate!